With your Health Club membership our friendly team of highly trained instructors will guide you to achieve your fitness goals, so whether it’s losing weight, improving your health, working towards a challenge or a sports specific aim with our help and encouragement you can do it! You will get a one to one orientation session and a separate individual workout programme session with one of the team to get you started. This workout plan is then updated regularly with your trainer to ensure you make the most of the club and your new fitness levels. With our fantastic Technogym equipment, you and your trainer can track your individual progress and then tailor your workout to your needs. 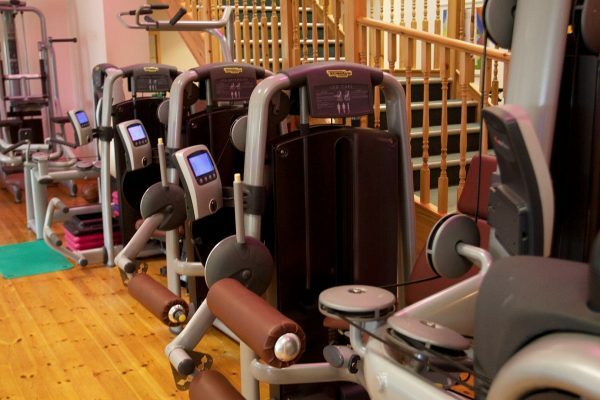 This gym also has an extensive range of resistance machines working the whole body with additional free weights to help Tone, Shape and Strengthen. 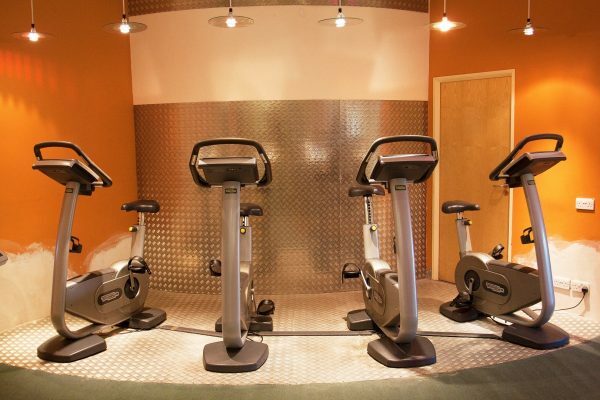 With a great mix of Cardio Vascular equipment including Upright and Recumbent Bikes, X-trainers, treadmills, steppers rowers and the unique Technogym Wave machines, you will be getting the very best workout. One of the best ways to get results in the gym is when you are working towards something. Some of our gym members have had great success working towards taking part in their first 5k Charity event, through to marathon training, three peaks challenges and even Everest base camp! There is no doubt that training for these challenges at Great Hadham you will have a great deal of support, both from your trainers but also from other members of the gym, you will find the club a fantastic and supportive place to train. Our gym prides its self on being friendly and welcomes people of any ability level, gym novice or work out pro, so come and find out what we have to offer.